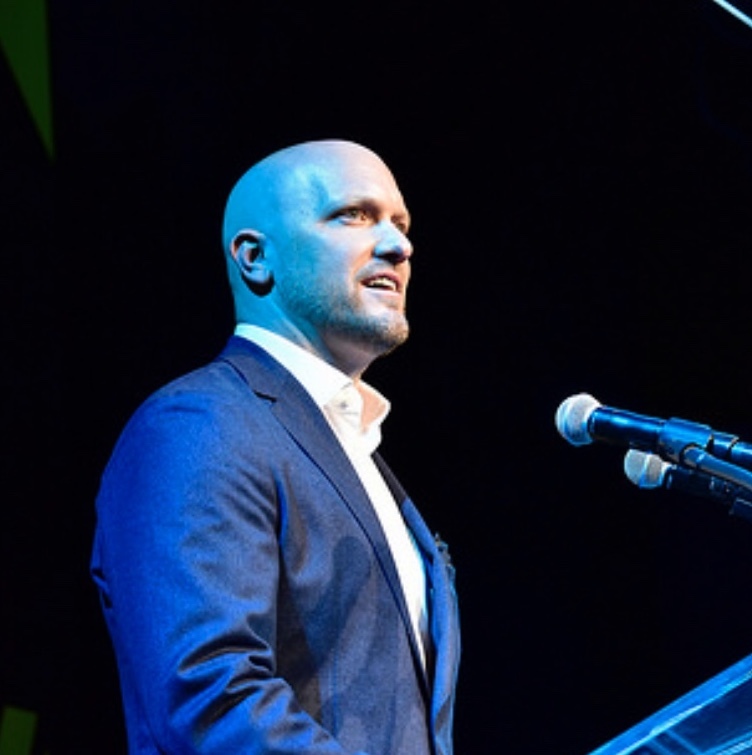 IAVA joins in saying farewell to a friend dear friend. Pat Gualtieri was an incredible leader and will be truly missed. Here is a note from the United War Veterans Council including memorial service information and Pat’s obituary. As some of you may have already heard, our veterans community lost a true titan when our own Pat Gualtieri passed away earlier today (Tuesday, July 21st). All of us in the UWVC family are deeply saddened by Pat’s passing. We have lost the heart and soul of our organization, and we will miss him each and every day — especially as we begin our annual push towards Veterans Day, Pat’s signature event. For those wishing to pay their respects, memorial arrangements are still being worked out. We will send out a follow-up message with details, but we wanted to send this brief note now, to make sure that our friends heard the news sooner rather than later. Please stay tuned for further information; in the meantime, we ask that you keep Pat’s family and loved ones in your thoughts and prayers. Saturday, 2 – 5 p.m. and 7 – 10 p.m.
Memorial donations may be made to Friends of Vietnam Veterans Plaza and The United War Veterans Council. Pat’s full obituary is below. Patrick L. Gualtieri, a U.S. Army veteran of Vietnam who helped build a struggling New York City Veterans Day Parade into America’s Parade, the largest celebration of service in America, died July 21 after a short illness. Pat Gualtieri, 70, was born and raised in Brooklyn. He served in the U.S. Army from 1966-68, including a one-year tour in Vietnam during the Tet Offensive. After a career in event production in Los Angeles, Pat returned to New York City in 2000 to take over the struggling Veterans Day Parade. 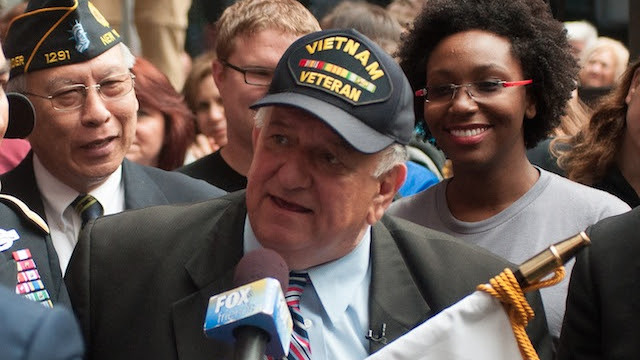 As executive director of the United War Veterans Council, producers of the parade, Gualtieri built the annual event into America’s Parade, the largest celebration of service in the nation. The parade now includes more than 25,000 participants, including active duty military units, veterans organizations, high school marching bands from around the nations, top elected officials from New York City and New York State and the highest ranking U.S. military commanders. Hundreds of thousands of spectators line Fifth Avenue on November 11 to pay tribute to veterans. Pat also has arranged to have the parade broadcast nationwide and of Armed Forces TV to every U.S. military installation and ship in the world. Pat is survived by two daughters, Tara Mendelson and Gayla Gualtieri; a brother, Joseph, a grandson and a granddaughter and his life partner, Marlene ‘Molly’ Levi.